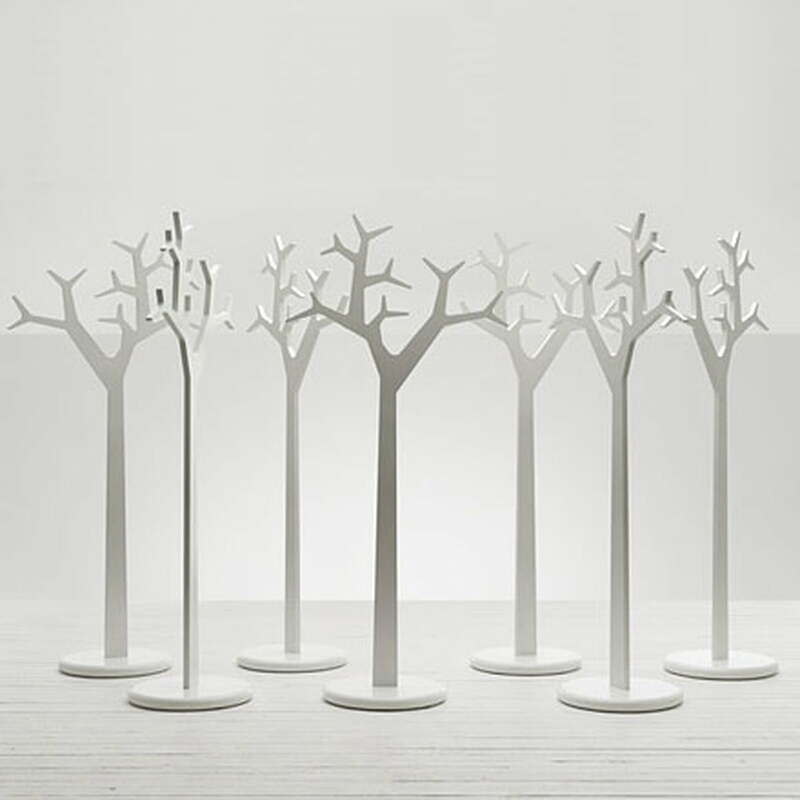 The Tree coat stand by the two designers Michael Young and Katrin Petursdottir is the perfect symbiosis of form and function. 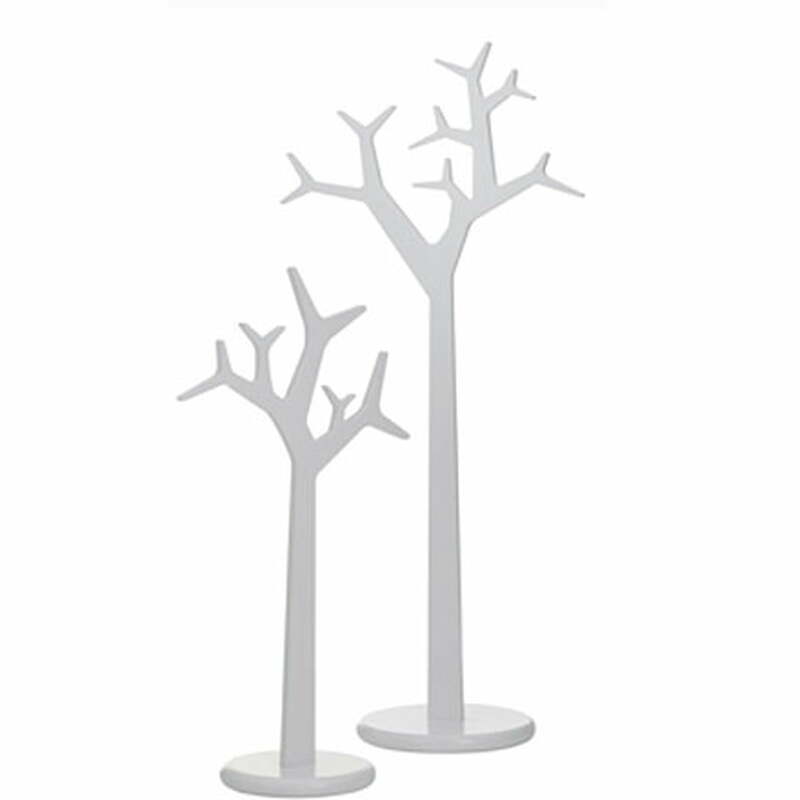 Tree’s design recreates the appearance of a tree. 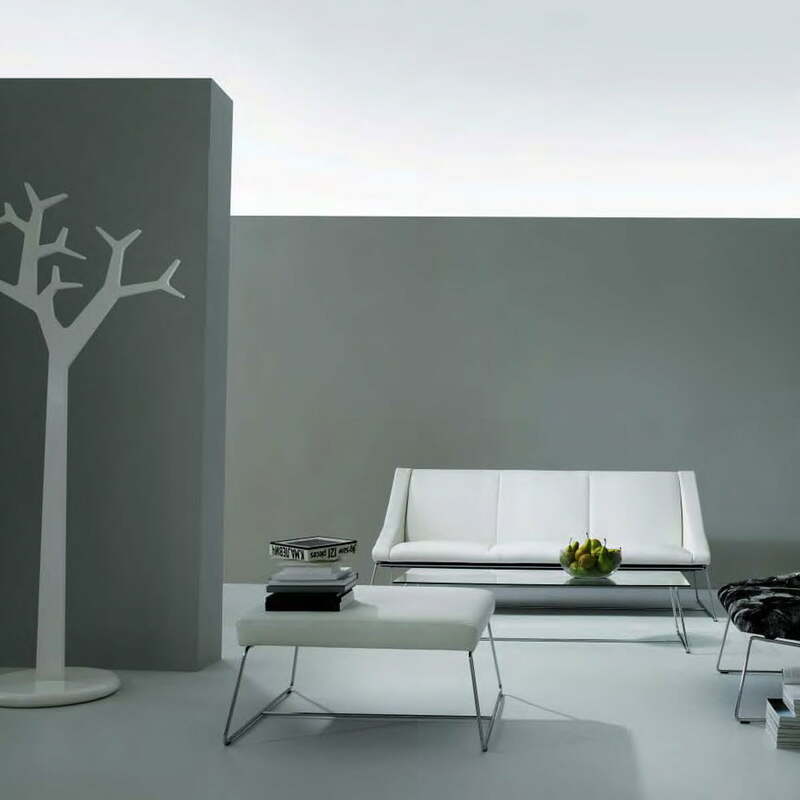 Clothes are laid on the branches or hung off of them. 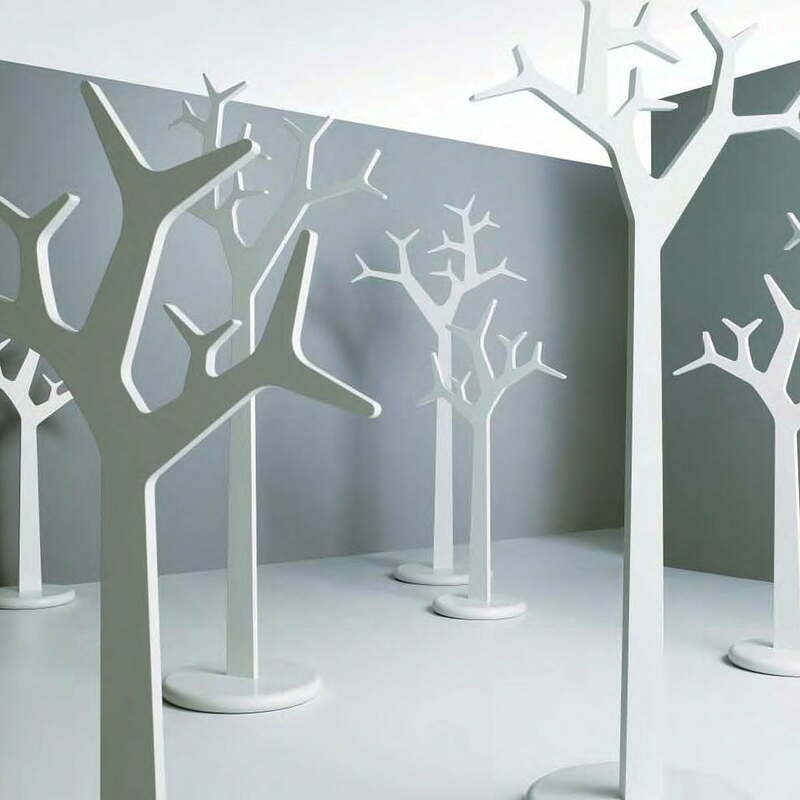 This symbiosis of imaginative design and practical usage means you can use Tree in any place you like. 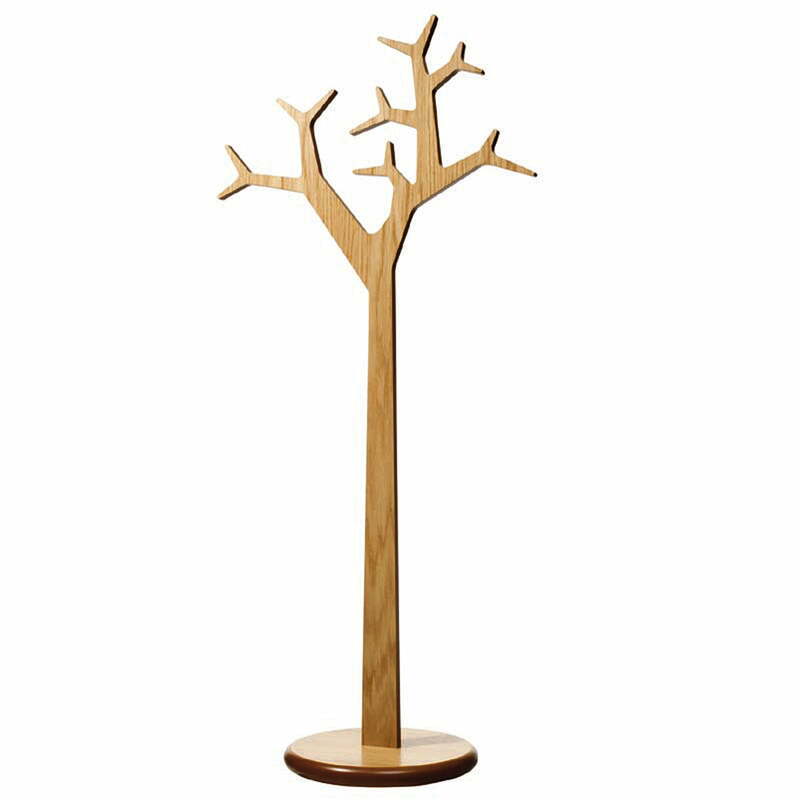 The Tree coat stand can act as towel holder in the bathroom, a clothes rack in the bedroom or as a conventional coat stand in the hallway – the usages are practically unlimited. 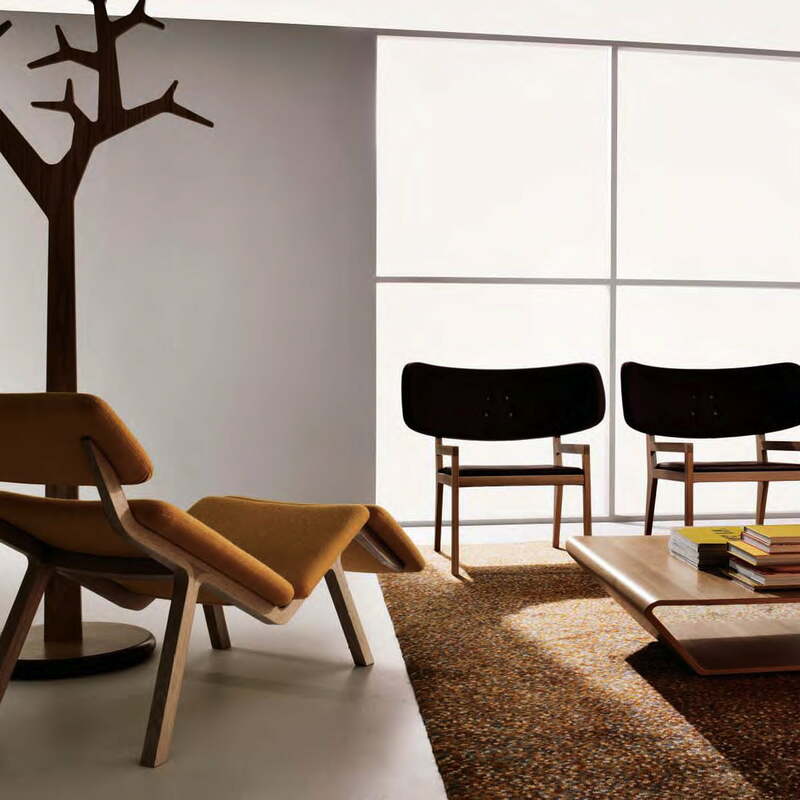 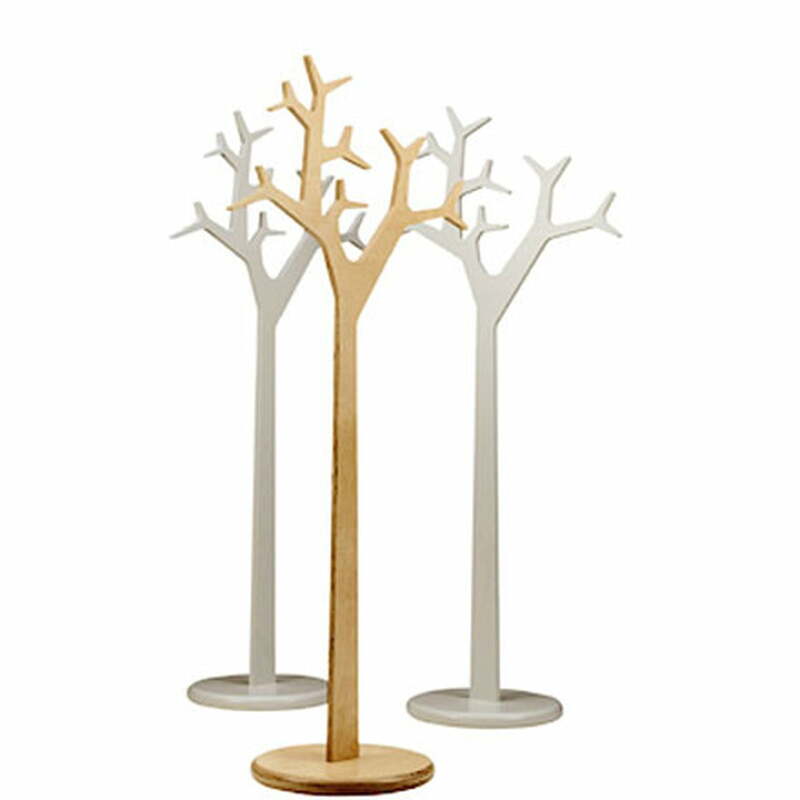 Tree’s design radiates elegant and imaginative charm anywhere you like: The influence of nature is unmistakeable while at the same time the shape is designed so that Tree can blend in with simple surroundings and still always appear elegant. 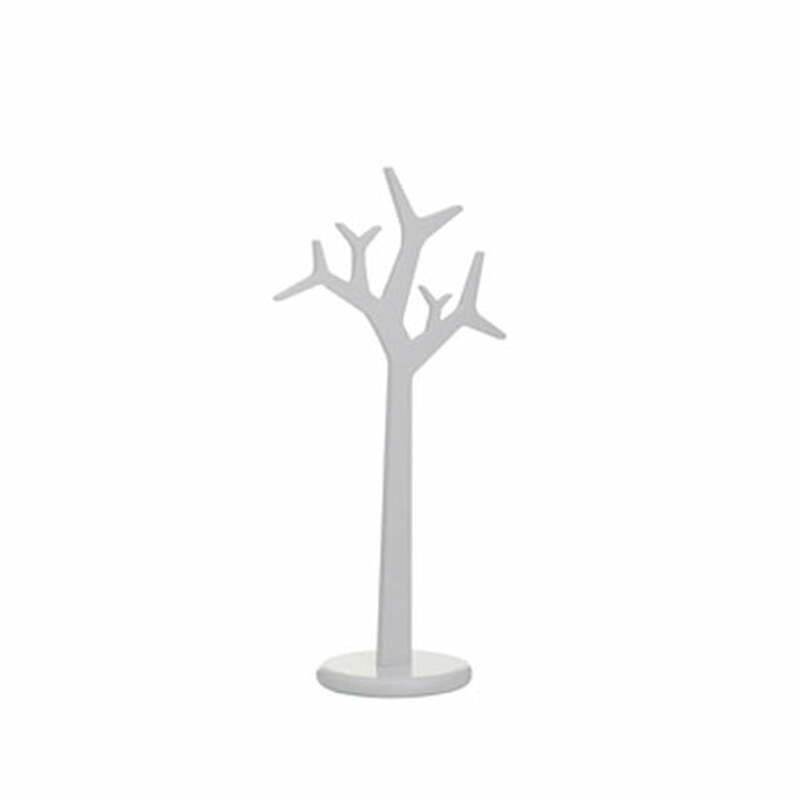 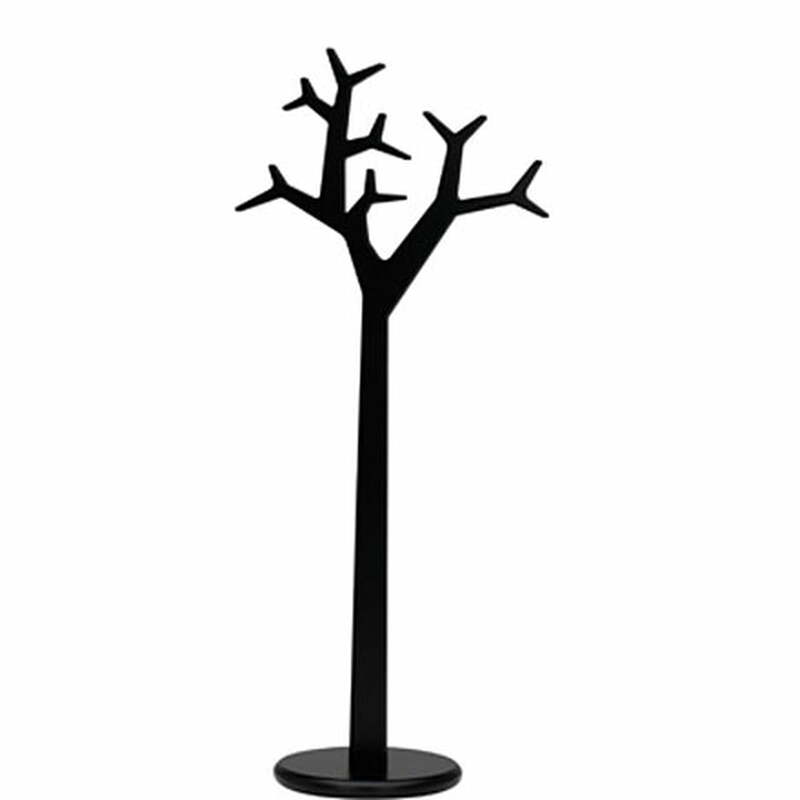 The Tree coat stand by Swedese is also available painted black or in oak with natural varnish.